One of the trends in public history programs these days is to re-examine program mission, reach out to new audiences, and reach back into the histories of groups that have been neglected or marginalized. One of the challenges that public history programs face is how best to interest and engage their communities in history. 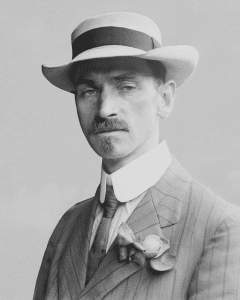 New York’s aviation pioneer Glenn Curtiss (1878-1930) warrants a more prominent place in history. He is often sidelined or slighted by historians who focus on the Wright brothers. Last year, David McCullough’s book The Wright Brothers was a good example. 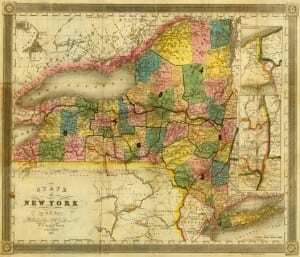 A post here on The New York History Blog last December summarized the work of University of Richmond historian Edward Ayers, who has been proactive in getting history out to the public. New York State has approximately 17,000 highway bridges. They are essential for traveling around our state and connecting our communities. Bridges – old and new – are part of community and state history. 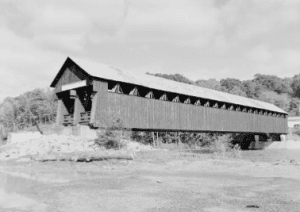 The story of the Blenheim Covered Bridge across the Schoharie Creek the town of Blenheim in Schoharie County is one of history, resilience, and restoration. Every issue of History News, the publication of the American Association for State and Local History, is worth reading for its reports and insights into our field, but the latest “Emerging Professionals Takeover Issue” (Winter 2018) is particularly fascinating. Victor Cardona, an attorney who lives in Guilderland, has developed a way to blend the capacities of smart phones, geolocation technology, and podcasts into a new tool for promoting history. One item in The New York History Blog‘s “New York History Around the Web This Week” for January 19 was the new Report of the Mayoral Advisory Commission on City Art, Monuments and Markers. This is the report of the commission appointed by New York City Mayor Bill DeBlasio last fall amid the controversy surrounding Confederate statues. 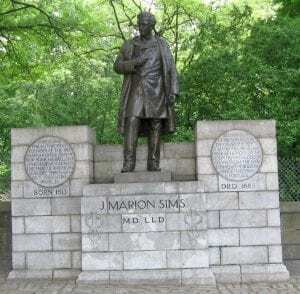 The mayor charged the commission with coming up with recommendations about potentially controversial monuments and statues in New York City.